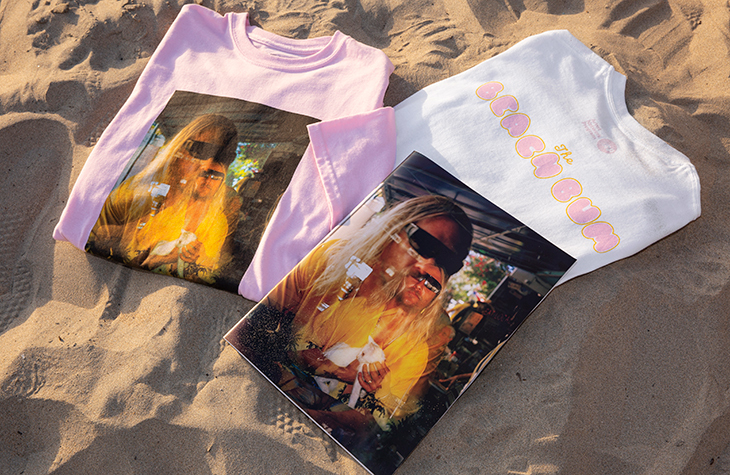 RVCA Said: RVCA partners with the highly anticipated film, The Beach Bum on a limited-edition t-shirt and a special issue of ANPQuarterly, dedicated to Harmony Korine and his latest film release. 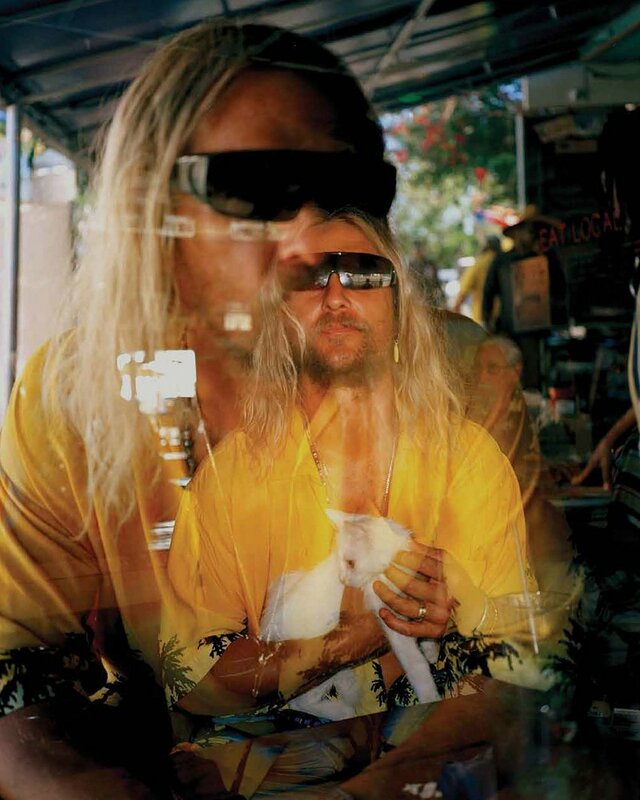 The Beach Bum, directed by Harmony Korine, is set to release on March 29th with a star-studded cast of Matthew McConaughey, Snoop Dogg, Isla Fisher, Zac Efron and more. 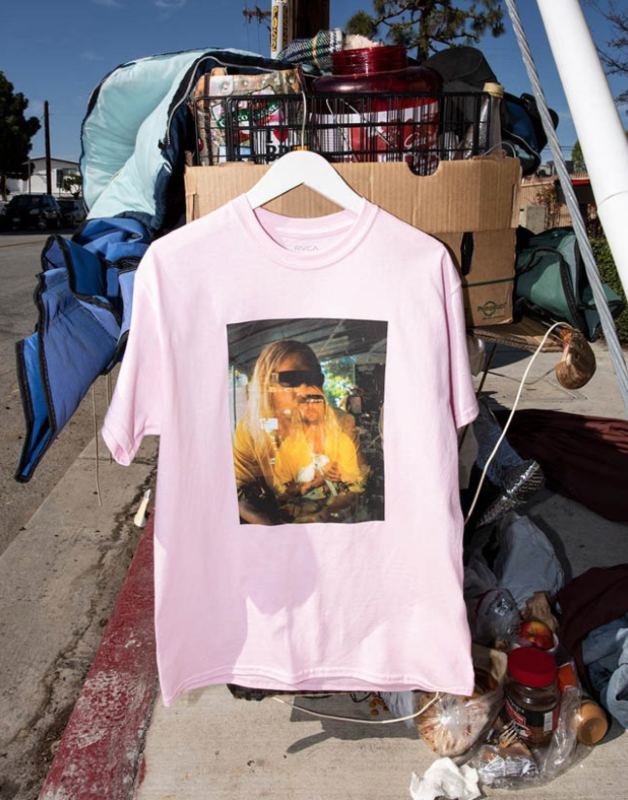 Shop the limited-edition tee and special ANPQuarterly Issue at RVCA.com. 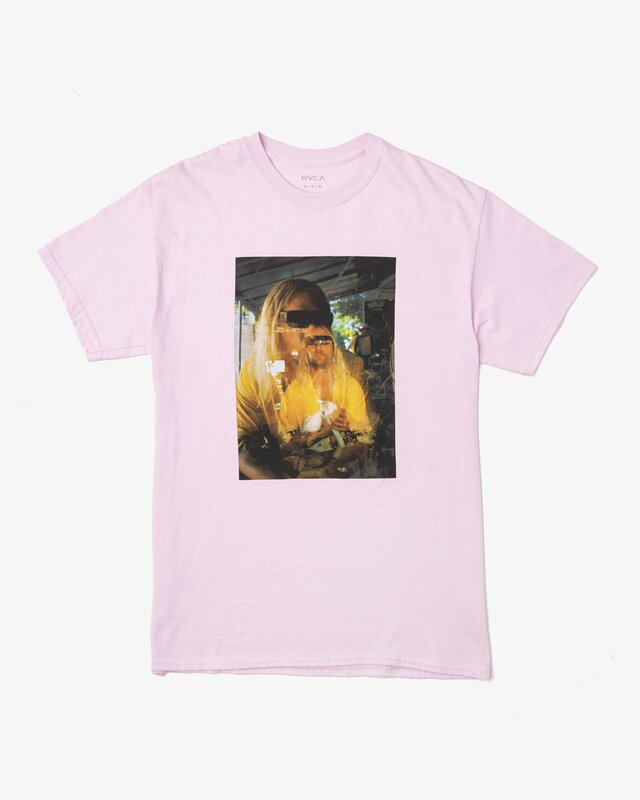 A portion of the proceeds will be donated to the Miami Rescue Mission. 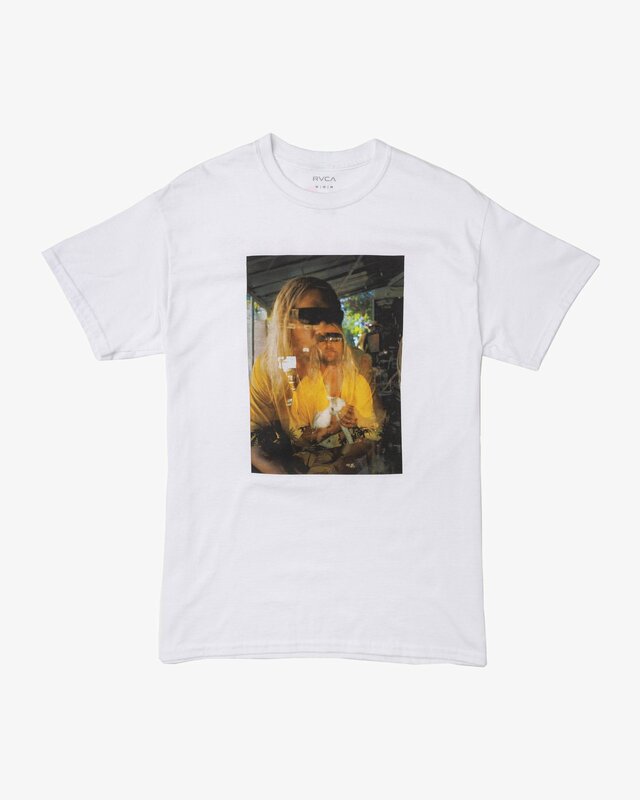 Our Thoughts: I’m digging it, and photo prints right now. The magazine is a bonus. Matt McC as the subject is just icing on the cake. 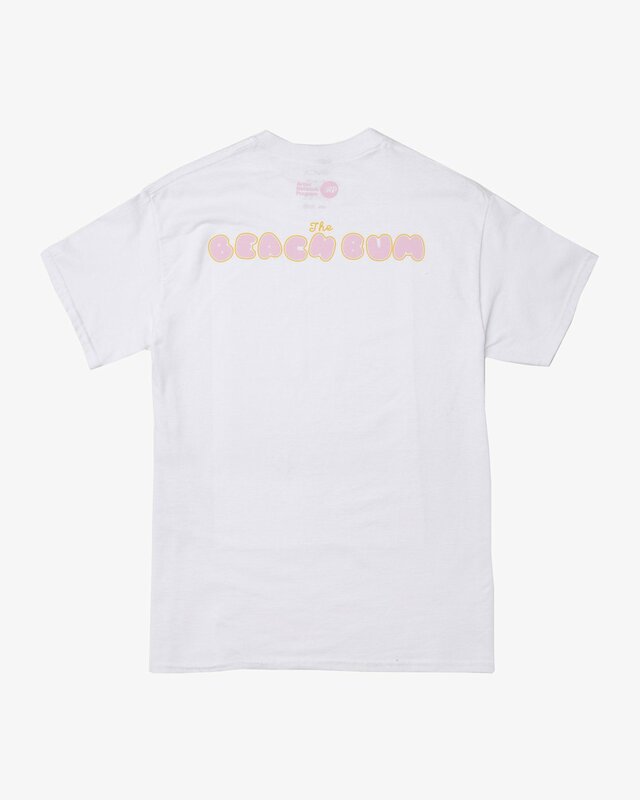 I’d probably take the pink tee but would enjoy a dusty pink dad hat with “Beach Bum” on it as well. For more on RVCA, click here.